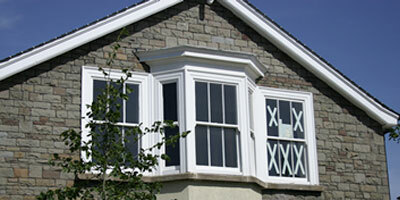 Repair and restoration services for any style wooden windows. 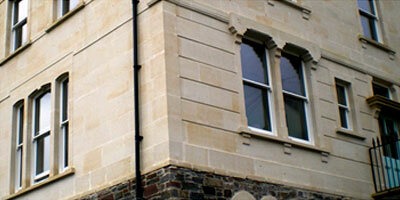 Timber sash windows, casement windows and bay windows. 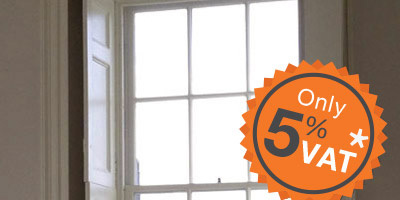 * Residential homeowners receiving just 5% VAT on existing windows. 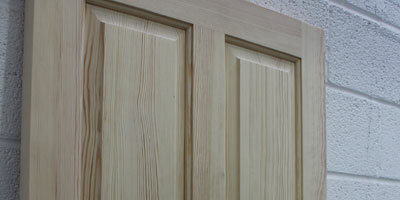 Timber fire doors, panelling and screens, ideal for period properties. 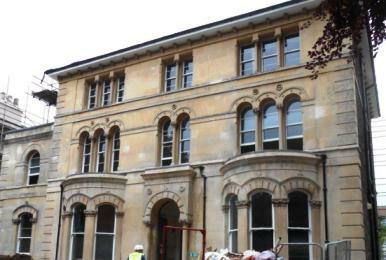 We have carried out renovation projects on numerous properties in conservation areas and listed buildings. 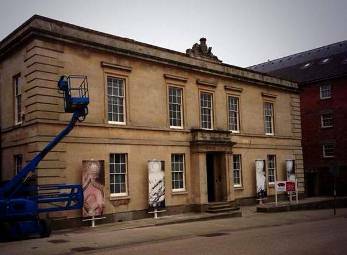 Read about some of our heritage restoration projects, including bespoke designs and replica period features! 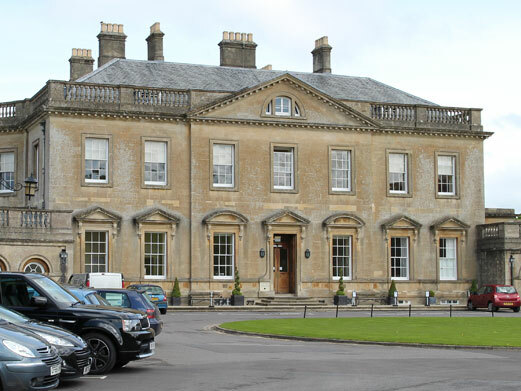 Wessex Restoration specialises in replacement timber windows and window restoration across the Somerset and the South West, including Nailsea, Weston-super-Mare and Bristol. Whether you’re looking for new or replacement hardwood or softwood windows, we can help with our bespoke joinery manufacturing services and vast experience in timber window installation and replacement. We offer historic single glazed sash windows, modern double glazed sash windows and casement windows that can be manufactured using various ethically sourced timber species, including hardwood and European Redwood. Our sash windows feature an intrinsic removal system to allow painting and maintenance to be carried out from the inside, eliminating the need for unsightly and expensive scaffolding. Wessex Restoration also offers timber window repair services and has even replaced PVCu windows in properties where the owner has wished to keep the traditional features of their home intact. We achieve the highest quality standards, the latest accreditations and use only timber from sustainable sources.